Nowadays, the chances are pretty good that your customers have a lot of different options when it comes to the goods or services you provide. Branding, therefore, is everything. But how can you compete with the other guys in a way that keeps you top-of-mind, yet is affordable? 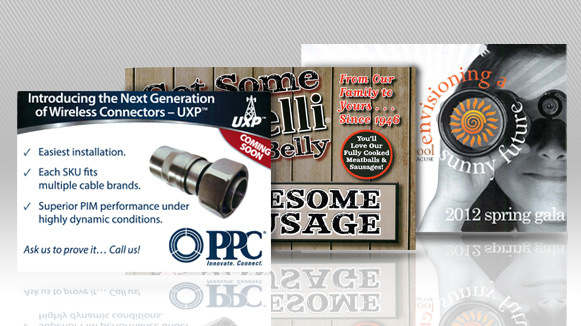 Consider promotional printing from Seaboard Graphics. What is promotional printing? Simply put, Seaboard Graphics will imprint your name, phone number, web address, logo – whatever your business need may be – on an item that you can easily give to a potential or existing customer. Items like key chains, pens, coffee mugs and calendars are appreciated and used repeatedly – and that’s good news for your business because it means high exposure at a minimal cost.